When White LSD effects are true to its name, sending the mind into a psychedelic haze that’s truly uplifting. Another plus that comes with this strain, the yields can only be described as massive! The aroma is perfectly balanced with hints of both sweet and sour and an aftertaste that brings earthy notes to finish it off. 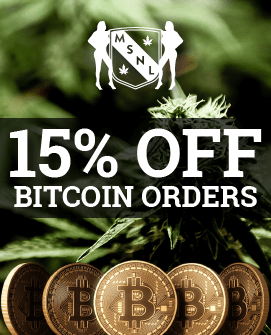 MSNL is one seed bank that certainly isn’t shy about giving its plants eye-catching names. 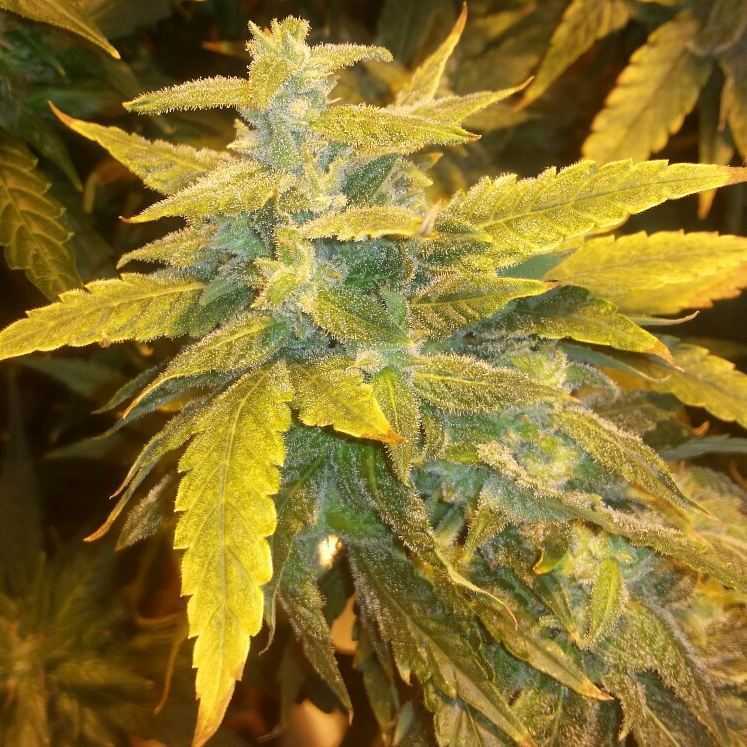 With White LSD Auto they continue this with attention-grabbing aplomb, creating a strain that is sure to divide opinions before it has even been tried. MSNL know what they are doing, however, and White LSD Auto was developed for those already initiated – those who understand a good smoke when they see it. White LSD Auto was created by merging the original White LSD with the ruderalis White Widow Max to create a strain that seems to have it all. 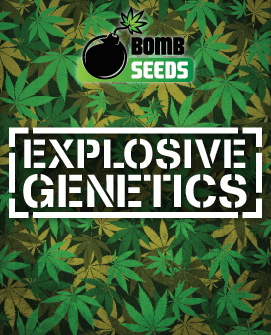 The resulting powerful genetics offer heavy yields and the kind of high that previous generations could only imagine. Get past the name and you may well have just found your new favourite strain. 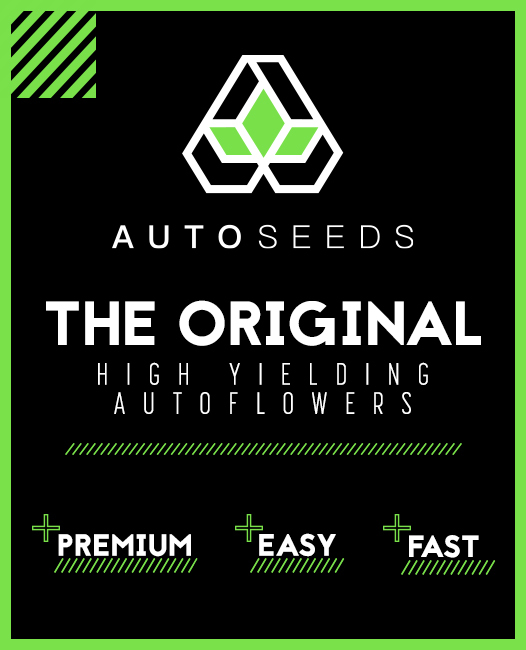 Being an autoflowering hybrid, White LSD Auto has both sativa and indica components to accompany its ruderalis side. It’s no slouch in the strength department either, with its 15-20% THC levels marking it as being fairly potent. 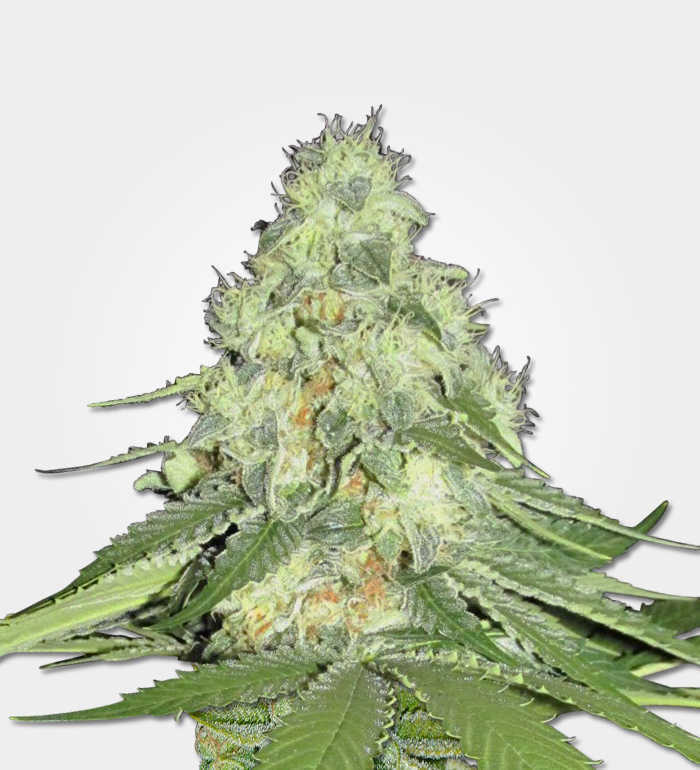 Taking a few drags of White LSD Auto will quickly show you how it earned its name, beginning with a potent cerebral buzz that develops into a warm sense of euphoria. This is accompanied by a swelling feeling of creativity and inspiration that many claim is useful for artistic projects and getting work done. Throughout all this is the psychedelic elements that lent the strain its name, putting a twist on the more typical high veteran smokers may be used to. This is no quick trip either, with the effects of the strain lasting for hours and completely hitting the spot. While it may be primarily cerebral in its effects, White LSD Auto also has a satisfyingly relaxing bodily effect that can leave you sleepy if enjoyed later at night or in a low-stimulation environment. This is one strain that is best enjoyed in social situations, however, taking advantage of its uplifting and creative side to make the best of such settings. Apart from this, however, it has also been used to treat depression and anxiety medicinally and may work for a range of other ailments. 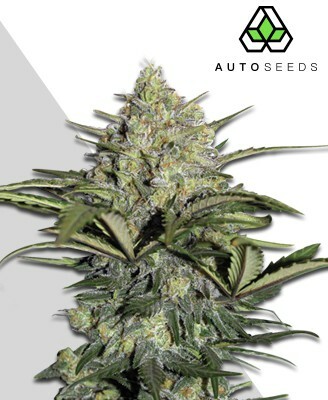 Being an autoflowering strain you may expect White LSD Auto to be frugal with its yields. However, the strain will pleasantly surprise you by offering around 300-400g per m2. Growing it in optimal conditions can substantially increase yields too, though even beginners may find they get satisfactory results despite a few newbie mistakes. 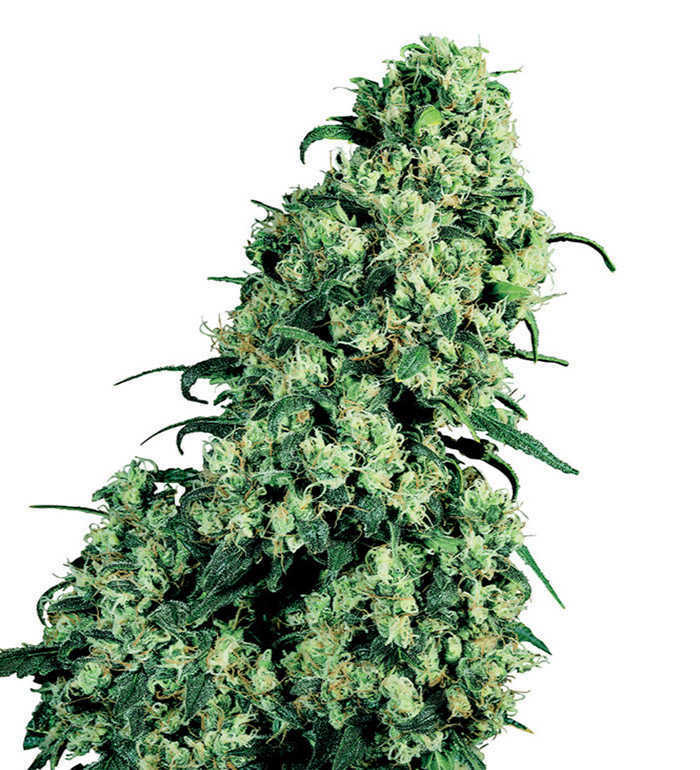 White LSD Auto is no usual autoflowering strain, growing larger than most and reaching up to 120cm in height. It will take 8-10 weeks from seed to flowering, with outdoor growers seeing their harvests available anywhere between July and September. The plant will fare well whether it is grown indoors or outdoors. Indoor growers may wish to use a Sea of Green (SoG) or Screen of Green (Screen of Green) setup to best take advantage of the explosive growth that White LSD Auto will exhibit. It can be grown in either a hydroponic or soil medium and isn’t particularly picky as it produces great yields from both. 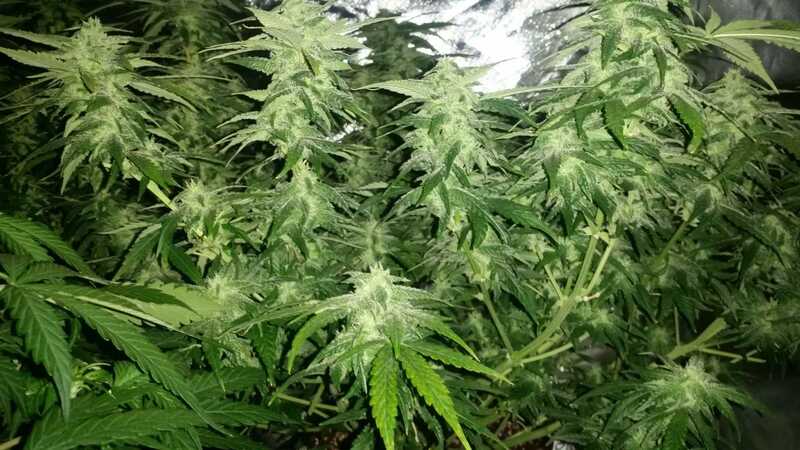 This makes the strain a pleasant growing experience, rewarding you with even bigger yields if fed heavily and exposed to a 20/4 lighting schedule. 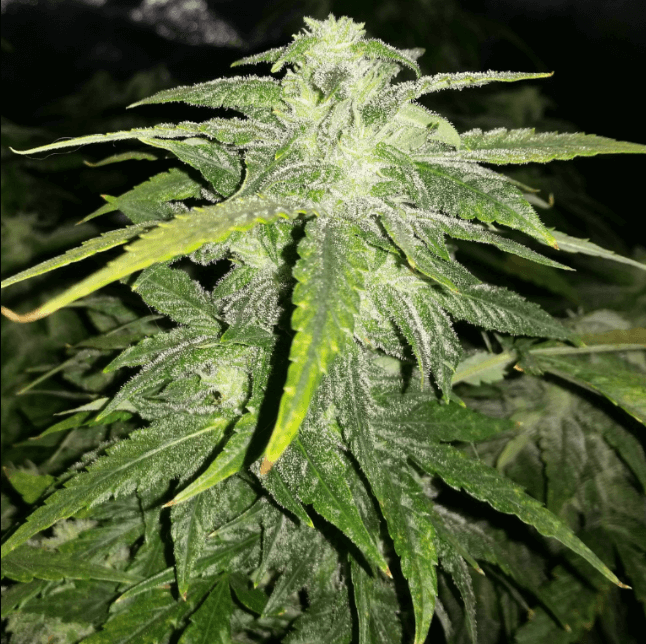 Outdoor growing is also very feasible as White LSD Auto demonstrates a strong resistance to fungal diseases. This makes the plant suitable for cooler northern climates provided it receives enough sunlight. It is so hardy that it can be planted straight after the last frosts, supplying you with a rich harvest even in more adverse conditions. 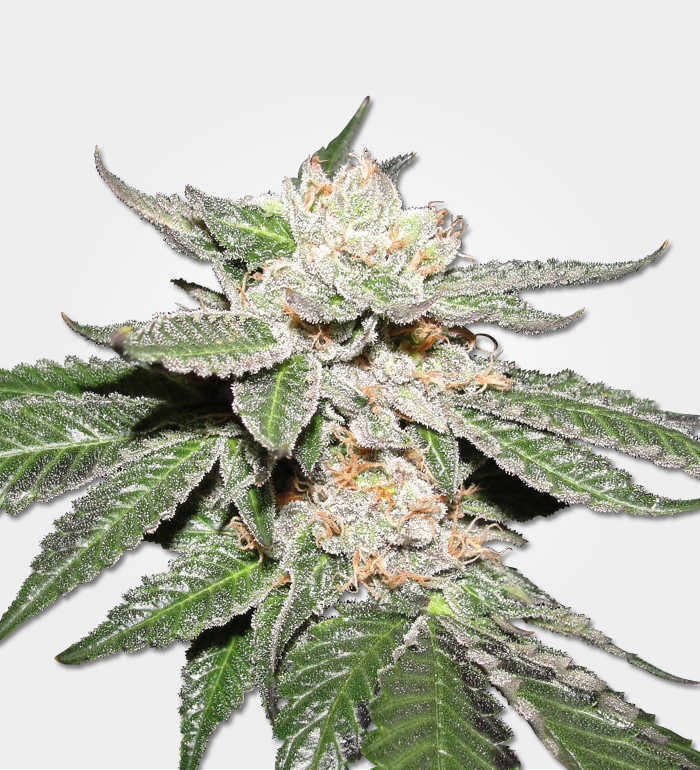 These qualities make White LSD Auto a good choice for inexperienced and commercial growers alike, with both appreciating what the plant can offer. 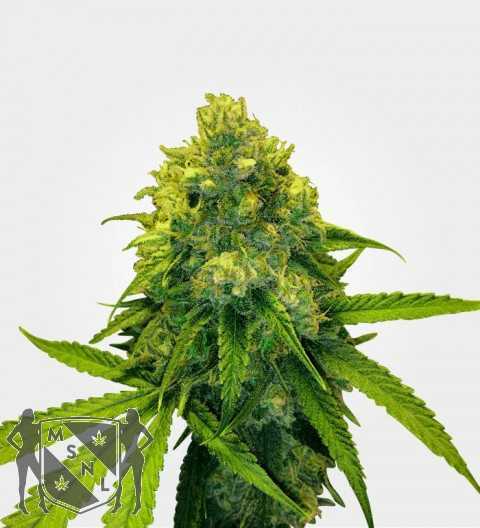 It is true that White LSD Auto is generally smoked for its sublime effects rather than its flavour, but the pleasant taste that can be obtained is not to be overlooked. The strain offers a more conventional yet subtly complex taste that is primarily earthy but with a strong citrusy side. This sweet and sour combo is joined by more subtle notes of spice and pine, before fading away with the exhaled smoke to leave an earthy aftertaste. White LSD Auto impresses from the outset, its complex scent of citrus, earthiness, pine and spice reaching you initially. This fine first impression is compounded by the look and feel of the nugs. They are dense, bulging, thick, and coated in resin thanks to its White Widow Max parentage giving this eye-catching appeal. Despite being named after the dimension-warping chemical substance of legend, White LSD Auto offers a far more palatable experience. This is one trip that can be enjoyed far more frequently and sustainably, and through its fantastic mind-expanding high and easy growth has become a firm favourite for many.